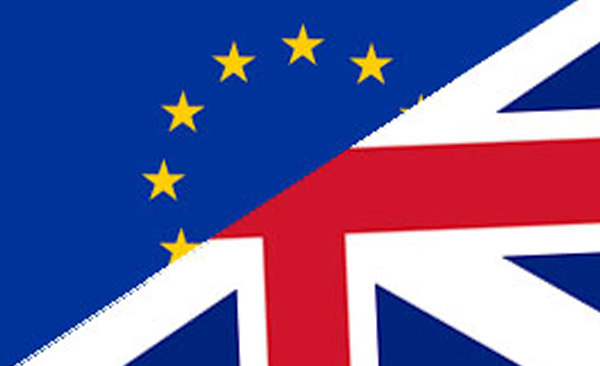 Last week, after hours of discussions, the EU decided to allow another Brexit extension, with the new date being October 31st, 2019. Some experts are warning that this prolonged uncertainty could possibly have a negative impact on UK growth as businesses and investors may remain hesitant. But what are the possible outcomes of Brexit? And what impact could each of these have on the gold price? This week, I thought we could all use a break from all the craziness surrounding Brexit (I can’t keep up!) so I’ve gone back to my childhood dreams of Indiana Jones, The Goonies, Lara Croft and the like – in search of treasure! Historically, gold has been sought-after for many reasons, not just for investment purposes but also for manufacturing, jewellery and as a standard of value that is used all over the world. 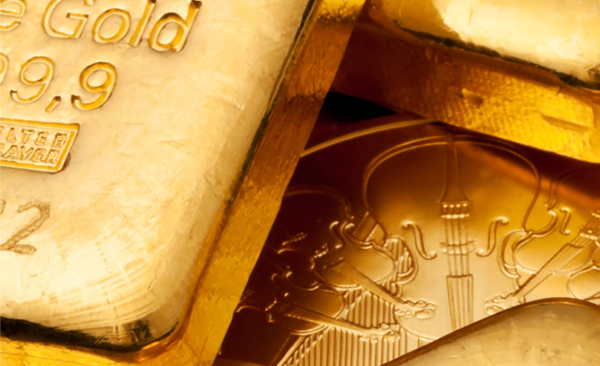 We see the price fluctuate constantly, but what actually drives the price of gold? 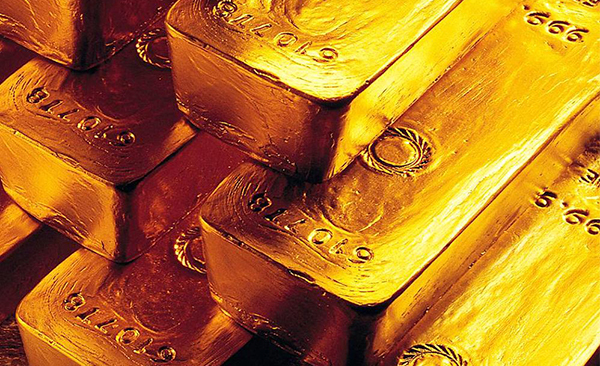 Does gold still have relevance in a modern, ever-changing world? 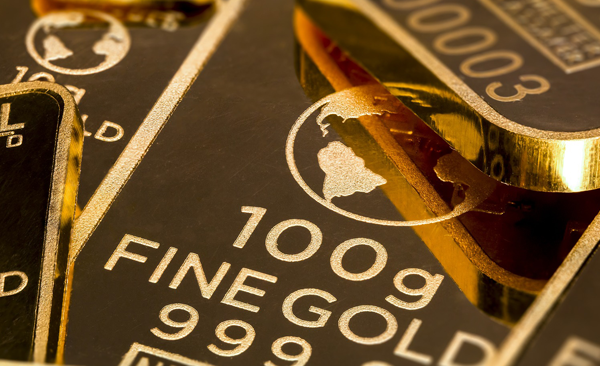 Gold has climbed in this last week, possibly boosted by increased concerns about a global economic slowdown, and the upcoming Commons vote on Brexit. At the beginning of last week, we saw the price move from £973 Monday 4th AM, to £998 this morning, that’s quite a gain of over 2%. The question now is, will this increase hold, or will we see it fall back down to the levels we saw at the beginning of last week? Like the wheel of fortune: round and round she goes, where she stops nobody knows! Last week we saw the price of gold drop to below £1,000 per ounce, as the pound climbed to a stronger position following speculation about a delay to Brexit. 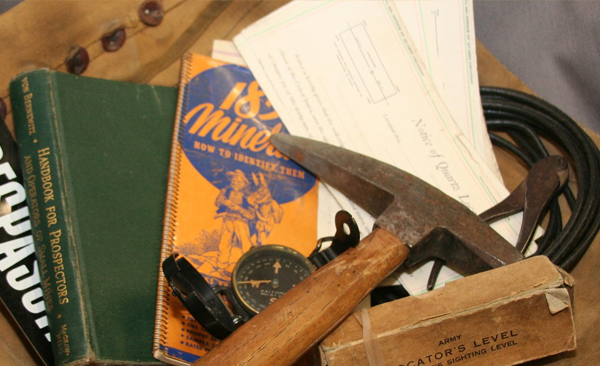 So, what does this mean for gold investors? 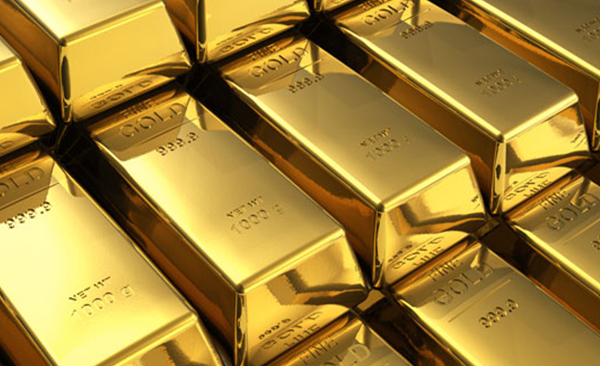 Gold prices seem to be staying strong and may even be set to climb up even further, as the global economy appears to be slowing, and the risk of a possible recession seems more likely. 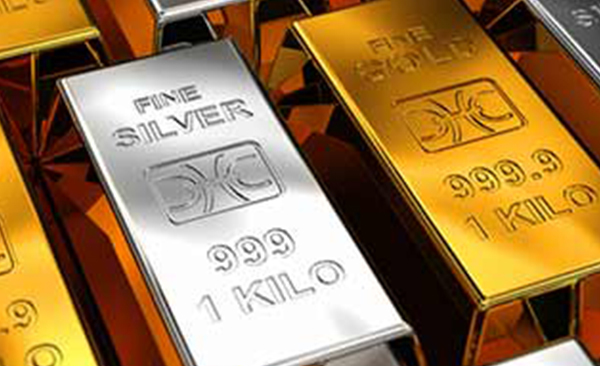 Did you know that precious metals are some of the most highly recycled items in the world? A surprisingly large amount of the annual gold consumption is actually made from recycled gold. So, does this mean us investors are helping to save the planet? First-time precious metals investors are often surprised to find that a unique unit of measurement is used to weigh gold and silver: the Troy Ounce. The troy system is a different measurement system to the standard ounce (known as the avoirdupois ounce), so why do we use this system and where does it come from? 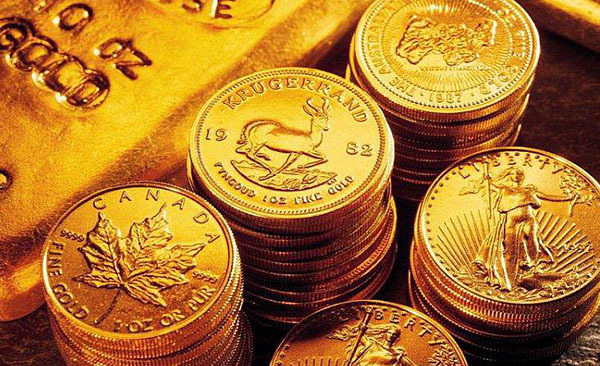 New data from the World Gold Council shows that, despite slowing global growth, demand for gold bars and coins look to have actually increased by around 4 percent in 2018.